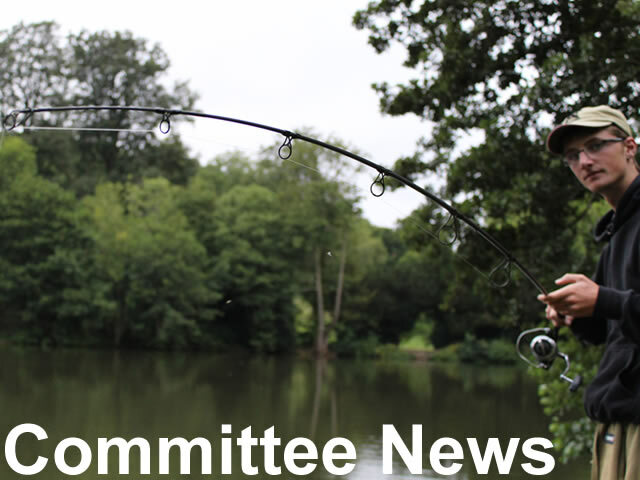 It has been brought to the attention of the committee by the administrators at Bath Spa College that fishing activities have been taking place at the UPPER lake. BAA members do not have permission to fish this lake and any member fishing there will be deemed to be poaching and as such bringing the name of the Association into disrepute. If apprehended, membership of the Association will cease immediately for the individual(s) pending a tribunal by the Association and the most likely outcome will be a life ban from the Association. will be vigilant in curtailing this illegality. only necessary to have the year on them. but may lose it once a new month is entered. ceased entirely but have slowed significantly. and it has been decided not to reopen just yet. deaths ensues, the lake will be reopened. must not swop lakes once they have commenced fishing. the spread of any infections. Do you know someone who might like to try fishing at Hunstrete? During May 2019, you may bring a single guest to fish. When purchasing a day ticket, just buy an extra one for your guest. Your guest should be in possession of a current rod licence which can be a temporary or annual licence. 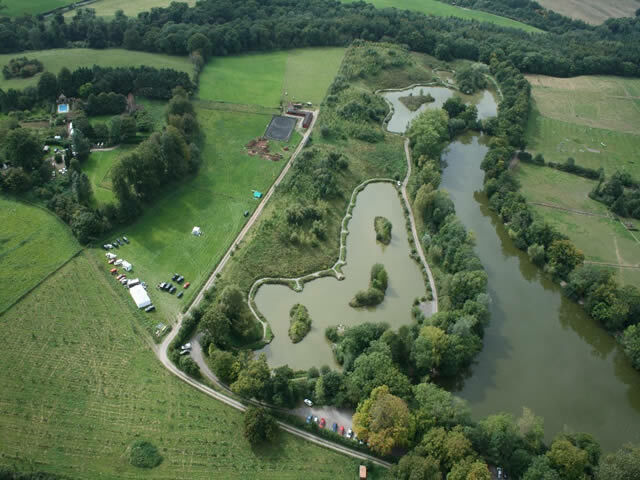 Please ensure the guest either fishes with you on your peg or an adjacent one and if not in your peg the guest must be in possession of a correct landing net and mat and tackle for the fish that may be caught. You must ensure that the guest adheres to all club rules and you will be held responsible for the behaviour of a guest. The guest must remain with you during the visit. This is a trial run that may result in similar activities being available to members in the future. The security of the fishery is enhanced by the electronic gate and access code as in combination they restrict access to the complex. It is imperative therefore, that the code is not given out freely to non-members and on no account is broadcast on any kind of media by members. In future, any member proven to disregard this notice may face disciplinary action which may result in expulsion from the Association. BATHAMPTON A.A. NOTICE TO MEMBERS. 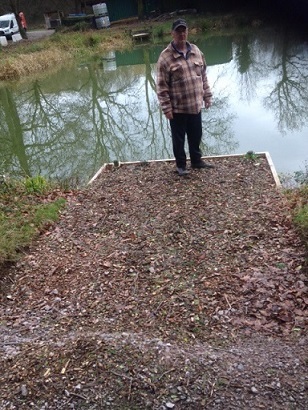 Members may only place their own tackle or items at a peg that they are intending to fish from. Also, members are reminded no to arrive too early at the front gate and to consider the residents of Hunstrete and road users in a narrow road. 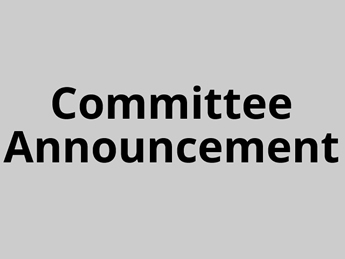 If any more complaints are received relating to these matters the committee will consider what action to take against those concerned and may also consider in access being supervised. IMPROVEMENTS TO PLATFORMS AT HUNSTRETE. to using any acquired funds or materials for the benefit and improvement of fisheries. platform and swim improvements at Hunstrete. more natural materials which will be easier and cheaper to maintain in the future which from an ecological point of view is a job well done. The swims are safer and larger and look really good. Takes place on the 1st of December. There will be racing from about 9 until 3. Is there any advice you want me to give people on how to disrupt the environment as little as possible? All info on the event can be found here: http://uobboatclub.co.uk/head_race/.